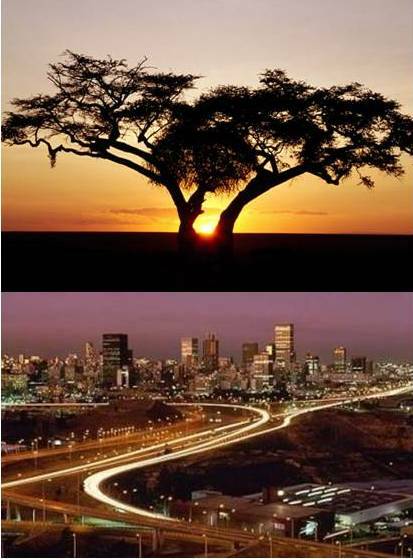 Zee Monodee: How to write about Africa...when you've never been there! How to write about Africa...when you've never been there! It was my turn today to post at The Pop Culture Divas, the group blog I belong to with a few other (awesome!) writers. I've been remiss in posting on my set day lately, so I apologize there...and put across a new post. As ye all must know, I manage the Ubuntu line at Decadent Publishing. Geared towards African romance, with locations in Africa and characters hailing from or living in Africa and its societies, the line aims at giving reads that sweep you into a whole new world that is simply a continent or an ocean away. How do I write about Africa...when I've never been there? Head to my post on The Pop Culture Divas blog today and read how you can do that!